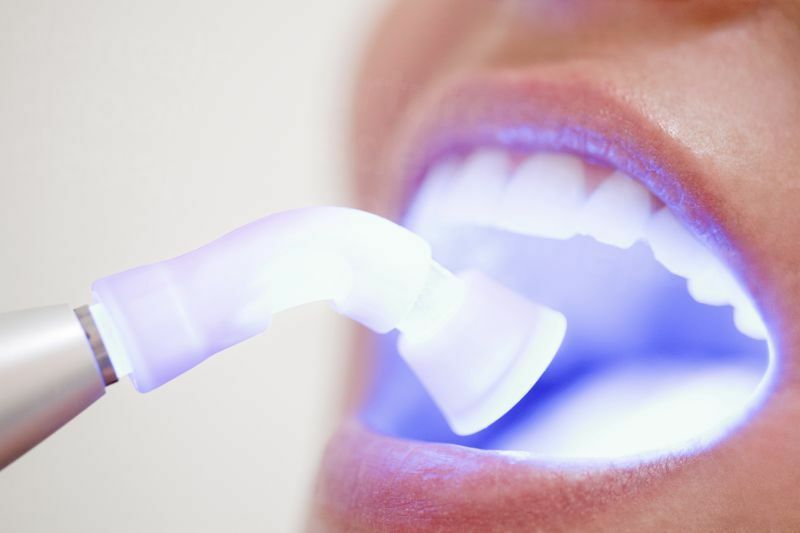 If you are considering a smile makeover with veneers, brand and materials are important factors, including a range of brands and materials of veneers on the market. IPS eMax veneers are among the best, and also quite affordable abroad, costing around $300-$500 per tooth, compared to an average price of $1,300 each at home. IPS eMax porcelain veneers are considered the best full porcelain veneer currently available worldwide. They have outstanding cosmetic appearance and exhibit the natural translucence and shine of ideally healthy teeth. eMax veneers are made from lithium glass ceramic, which is both extremely strong and provides outstanding aesthetics. The opalescence, translucency and light diffusion properties of IPS eMax lithium disilicate are designed to replicate natural tooth structure for beauty and undetectable restorations. The eMax veneers can be color-matched to your existing teeth for seamless natural integration your smile, and they can also be fabricated to the shade and color of your desired look. In the veneers preparation process, the front of the tooth is shaved down by the dentist so that the veneers can be fitted over the top of the tooth. Since the eMax veneers are much stronger and longer lasting than traditional porcelain veneers, they require very little tooth removal. For patients, this means the integrity of your teeth is preserved with little to no discomfort experienced during the tooth preparation. eMax veneers have a thickness of 0.3mm-0.5mm, depending on the clinical/cosmetic need. Thickness of 0.5mm and are prone to chips and cracks. Lumineers are another well regarded brand of porcelain veneers. They are also quite thin and require minimal tooth preparation. While Lumineers can be as thin as 0.2mm-0.3mm, most are the same thickness as the eMax veneers. The disadvantage of Lumineers is they are all produced by the same dental lab in California, so the cost is quite high regardless which dentist places them. Typically the Lumineers cost around $1,600-$2,000 per tooth, whereas eMax veneers usually cost only $300-$500 per tooth with a dentist abroad. Phone us for free, e-mail us, talk via our online chat or book your appointment online. Dental Departures enables you to choose a dentist, compare prices, read patient reviews, view maps and check-out clinic photos. We offer exclusive discounts, guaranteeing you the best prices for your dental care. Contact us to find an excellent cosmetic dentist abroad who can give you the smile you deserve with eMax porcelain dental veneers!